Learn How To Pronounce Words Properly With Forvo | Brand On! You say Po-TA-to, I say Po-TAH-to…so who’s correct? 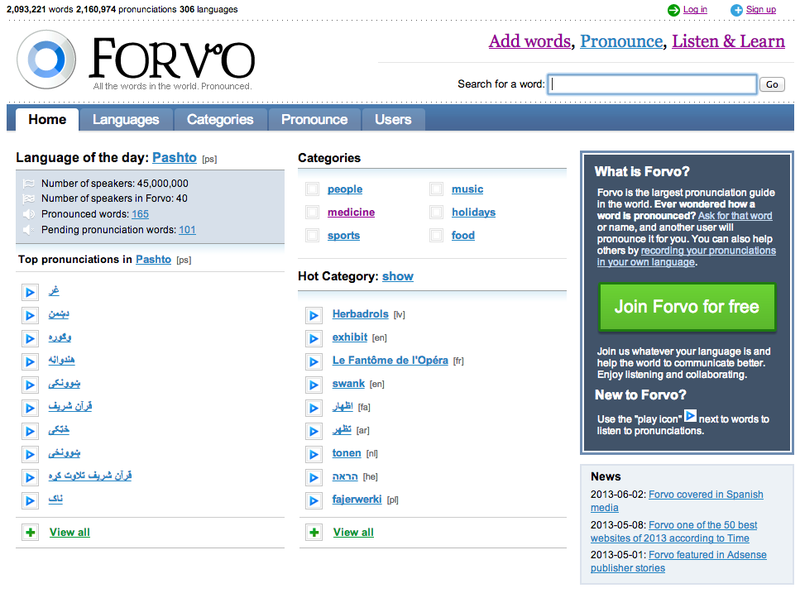 Turn to Forvo to learn the proper pronunciation of any word—even something crazy like pseudopseudohypoparathyroidism.